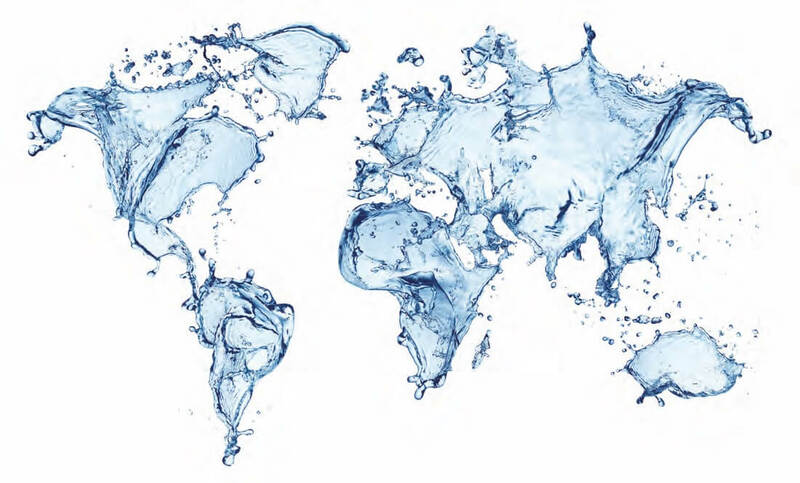 Our mission is to improve comfort, safety and quality of life for people around the world through our expertise in a wide range of water technologies, water treatment systems and to be the best in the eyes of our associates, customers, and shareholders. Watts is a leader in providing innovative products in water solutions through plumbing fittings, which are widely used in water-heating systems. Since 1874, Watts has contributed to technological advancements in the industry with a focus on continuous improvement and delivery of the highest quality products. Our know-how, combined with a focus on product reliability, health and safety, and protection of the environment, have made Watts a key provider to the plumbing and heating industry. We have a global presence, from our corporate headquarters in North Andover, MA, to key business subsidiaries in the Americas, EMEA, and Asia-Pacific. 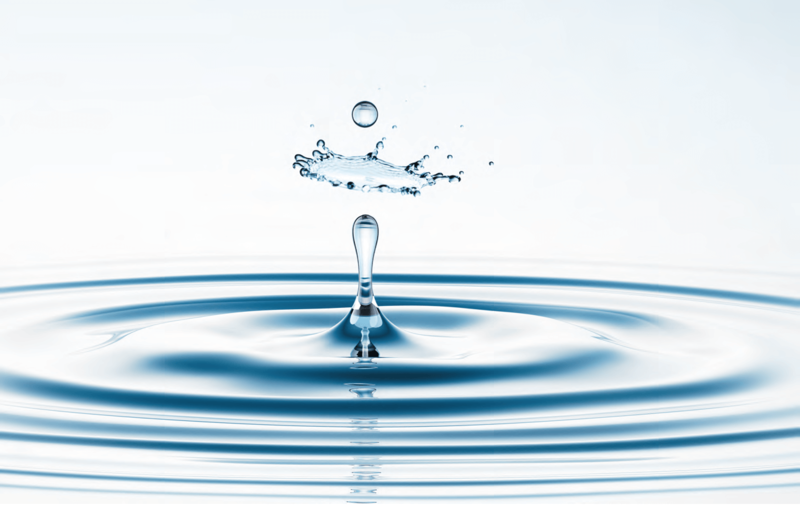 In addition, the Watts Water Technologies, Inc. executive team brings together a significant depth and breadth of management experience. Watts supports a research and development program that looks at ways to utilize new and evolving technologies in our solutions. In this way, we keep pace with changing market needs. The company owns ISO 9001 certified production plants and designs and manufacturers more than 90% of the products it sells. Watts’ deep expertise and experience make the company an ideal partner. The Watts family of brands shares solid reputation for delivering unmatched quality and maintaining long-term customer relationships. Over the years, Watts industries UK have acquired other subsidiaries to sit under the Watts umbrella brand, such as Electro Controls and Microflex in 2005. Most recently, Black Teknigas was acquired by Watts in 2006 and with over 50 years of experience in the gas control market, they are the UK’s leading manufacturer of gas control equipment. Each of these brands adds to our wide range of products and ability to provide the best quality products possible.